Rotate four tires. Some vehicles may be higher. The customer is responsible for local tax and shop supplies fee. Chrysler Group LLC Vehicles only. See Alma Chrysler Jeep Dodge Ram for details. Blade replacement pair. Labor. The customer is responsible for local tax and shop supplies fee. Chrysler Group LLC Vehicles only. 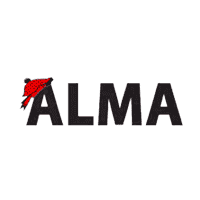 See Alma Chrysler Jeep Dodge Ram for details.